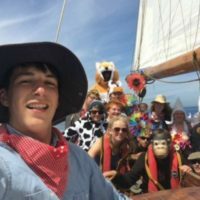 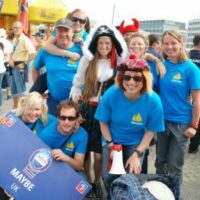 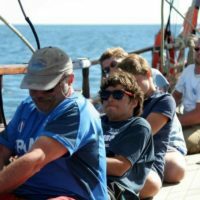 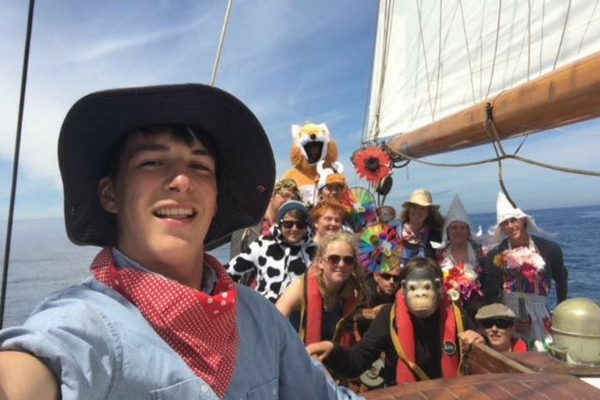 The International Tall Ships Races are a unique opportunity for individuals aged 15 to 25 years to be involved and take part in a world class event. 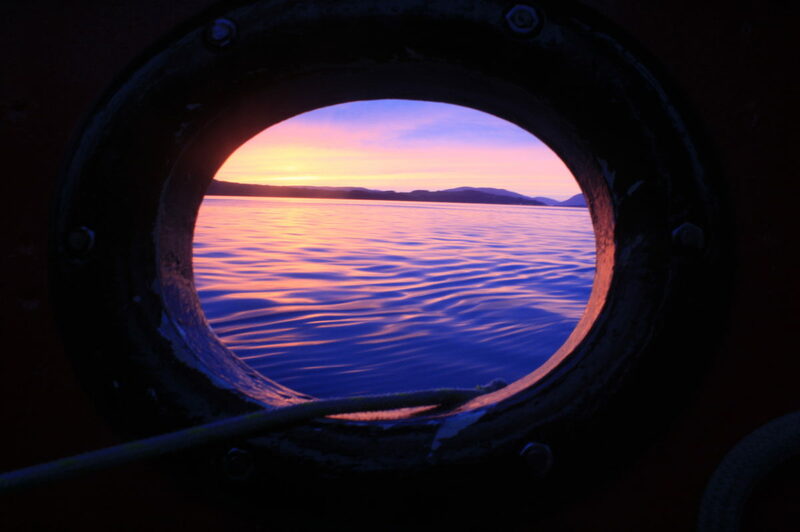 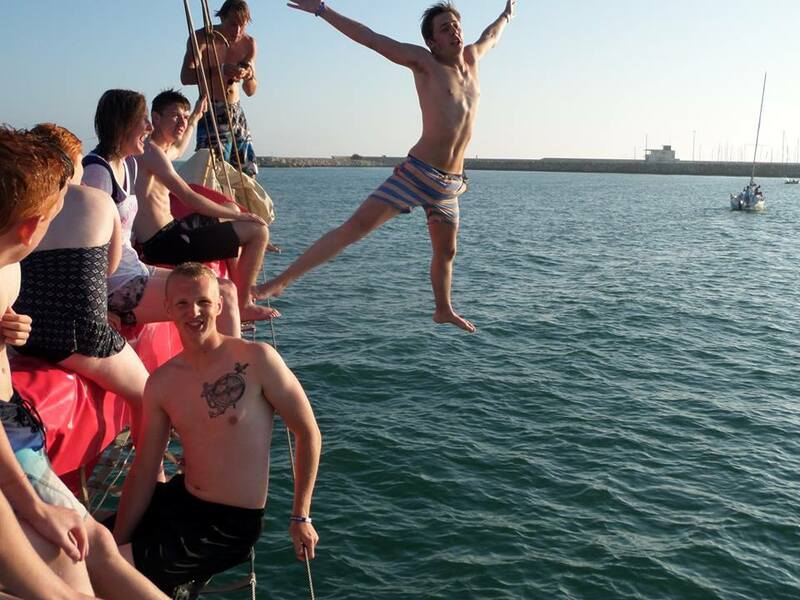 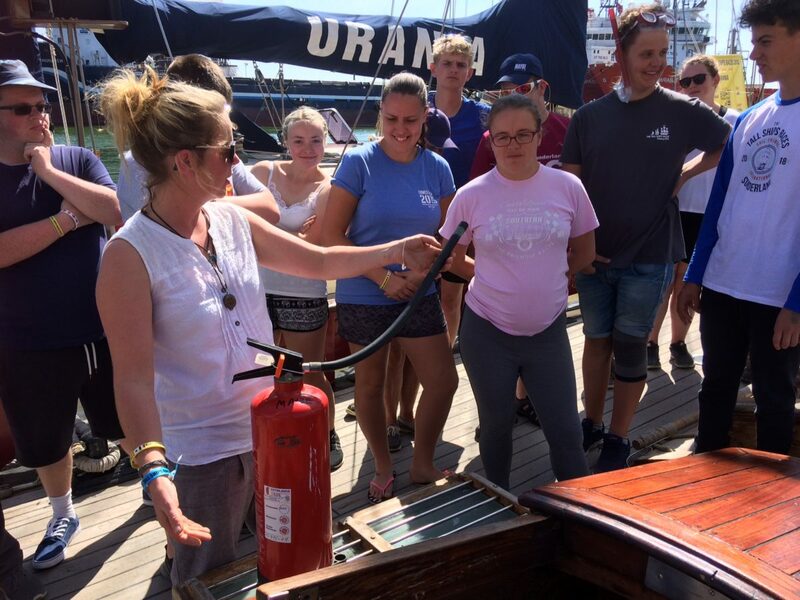 On Maybe and all other participating ships, at least 50% of the crew will be young people. 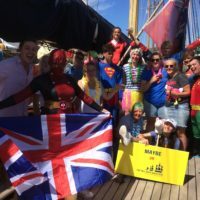 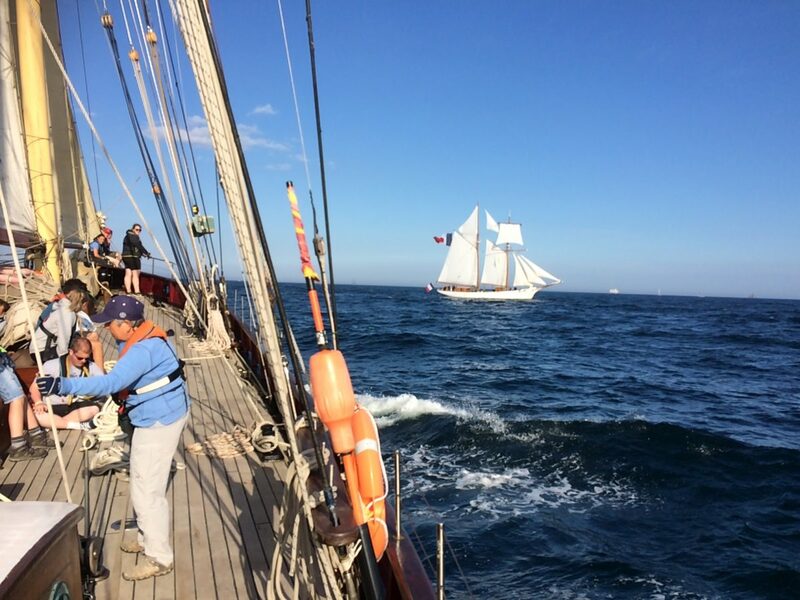 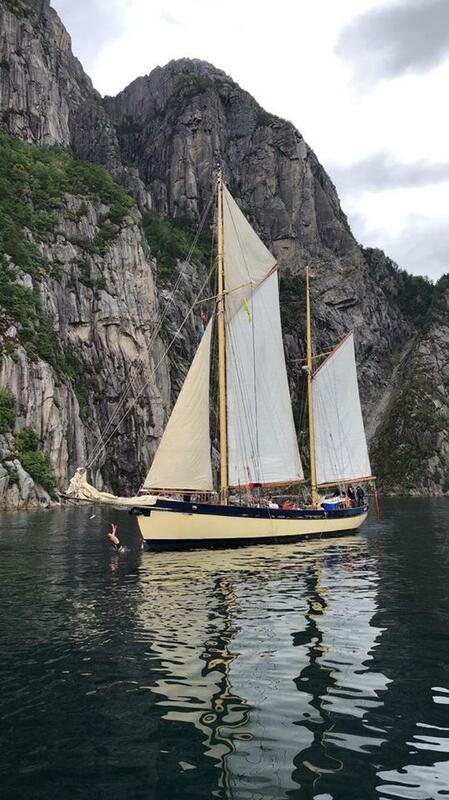 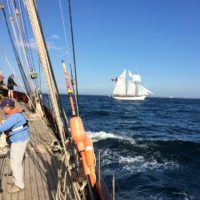 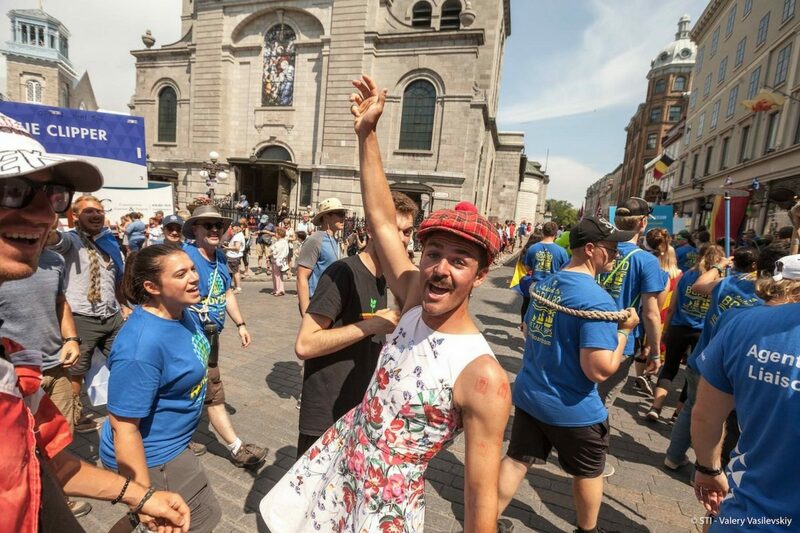 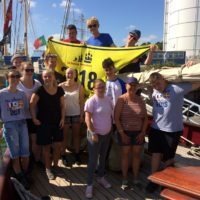 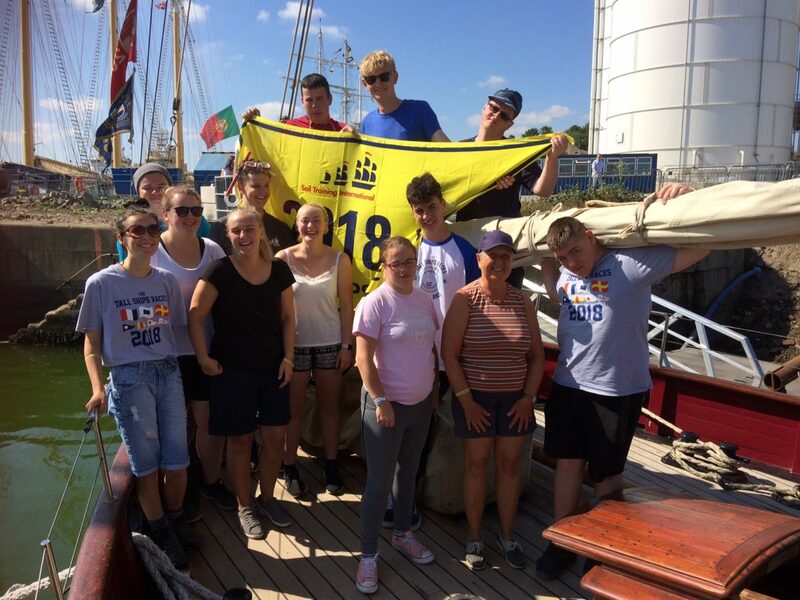 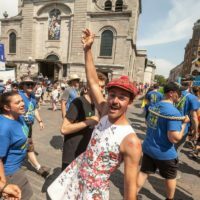 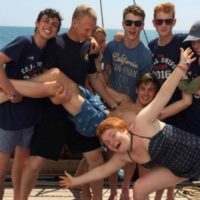 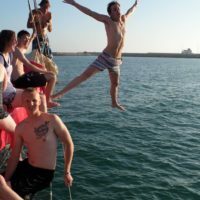 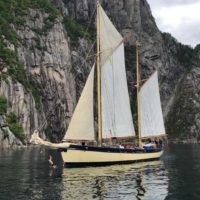 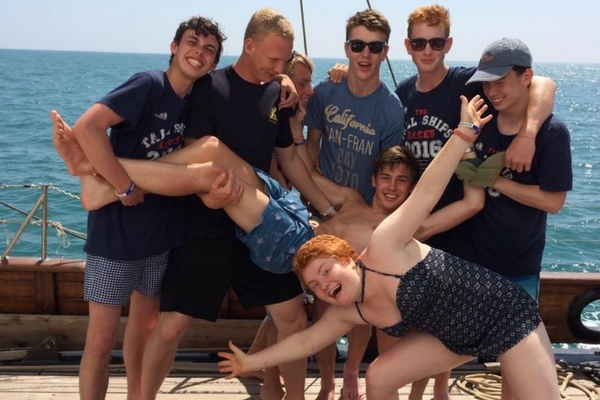 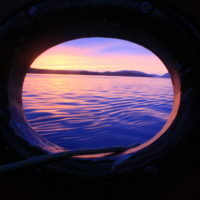 Maybe is happy for over 25 year old crew to sign up for the adventure of this tall ships race as long as they are prepared to enter into the spirit of what is essentially a young persons challenge and social event. 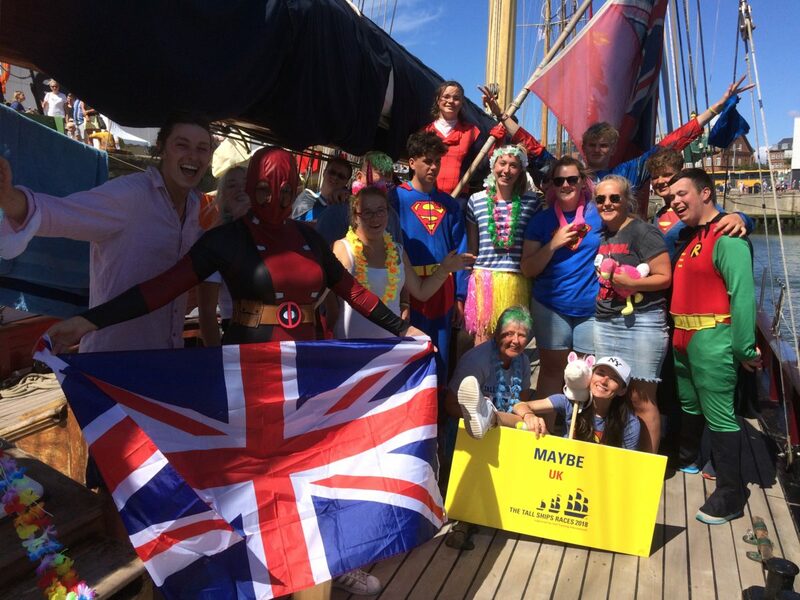 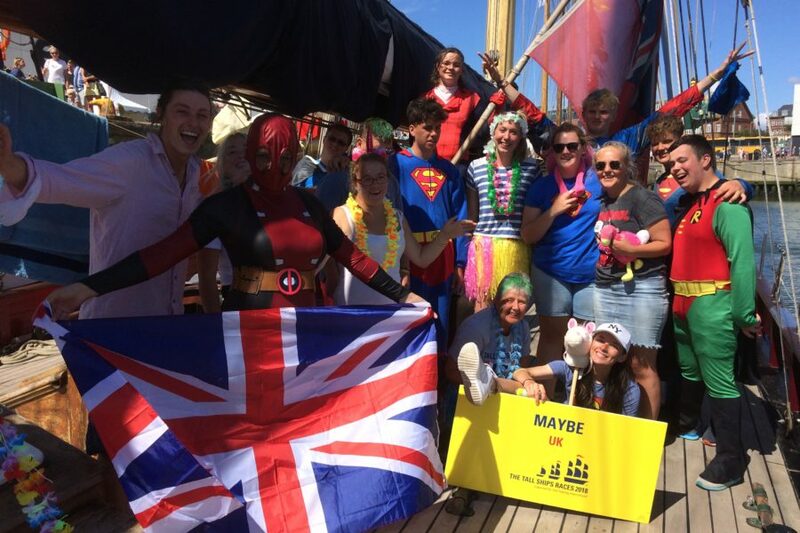 If you sign up for the challenge on Maybe you will be joining hundreds of other Ships and thousands of under 25 year olds to pit your wits at sea, in one of the greatest races on earth. 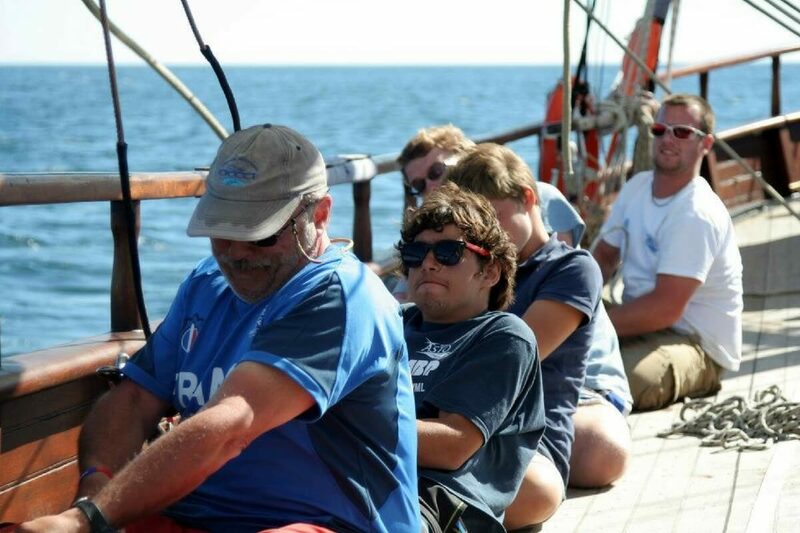 You really are part of the crew and absolutely vital to the running of the ship. 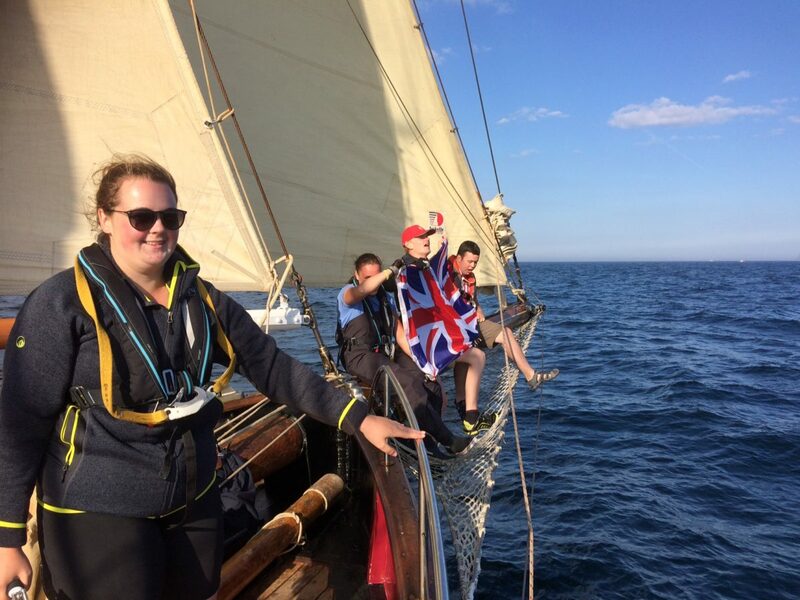 Gruelling sailing, night watches, sun burn, salt spray, green waves over the deck, tacking and gybing your way to the finish line. 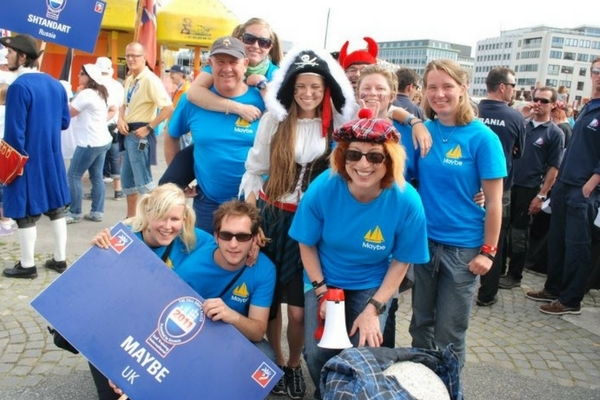 Awaiting you there are thousands of spectators, well wishers, parties, parades, fairground rides, and a celebration of Youth and International Friendship like nothing else you can imagine. 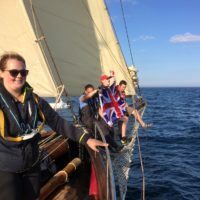 Gaff Ketch Maybe will be racing in a class with other vessels a similar size, but you will be amongst the bigger tall ships too as you manoeuvre ready for the start, and you still have the close quarters thrill of the chase as the whole tall ships fleets race the same course.